Finding just the right place for Valentine’s Day isn’t always easy, but when it comes to the best in shopping and dining, we’ve got it covered. 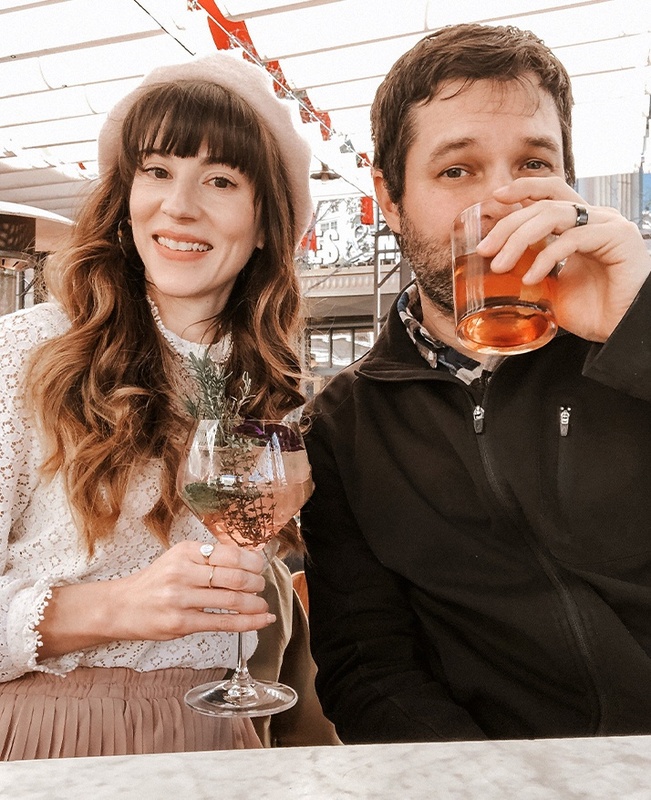 We invited our friend Jessica Windle (@JeansAndaTeacup) over to take us on the perfect day-date with her hubby. 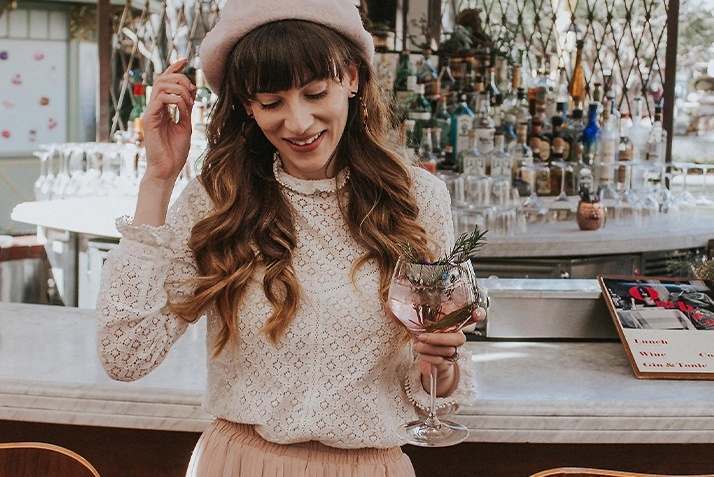 Get whisked away with the recommendations of this French-inspired influencer. 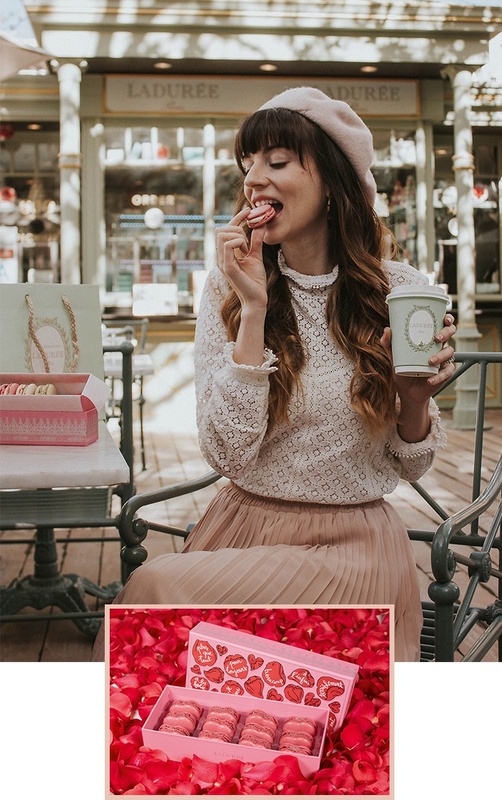 Grab a pick-me-up latte and light bite from Ladurée (and take a few sweet treats for later). Discover delectable little desserts in every flavor you can dream up. Try the À la Folie box – made specially for Valentine’s Day – filled with heart-shaped macarons and little love notes. Shop for must-haves at some of Jessica’s preferred spots, including J.Crew and Madewell. 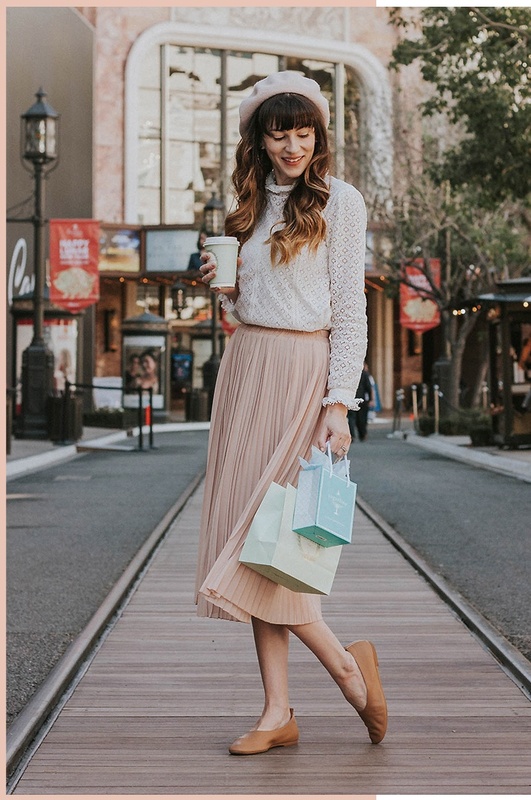 Plus, go beyond the racks at & Other Stories and find unique beauty products, featuring fragrances, hair care, and makeup galore. 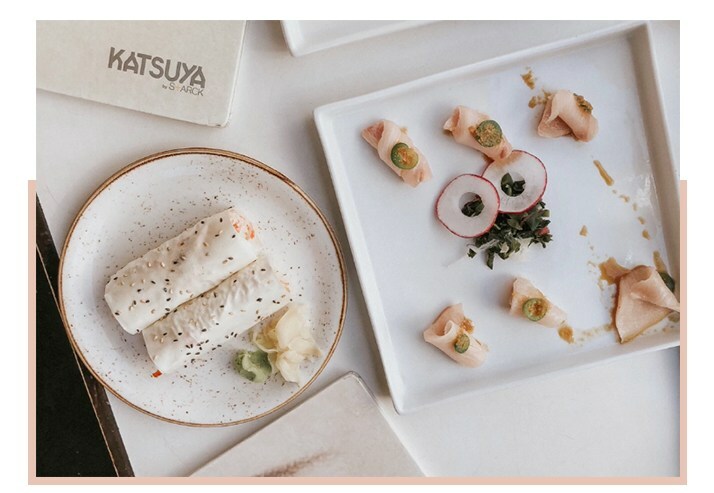 Pull up a seat at Katsuya, featuring a traditional Japanese menu with a modern flair. Jessica and her beau love the sushi – they order it all the time! Take your pick of classic dishes or go bold with contemporary twists. Finish the date with a trip to Ombra Wine Bar, a cocktail haven with a fountain view. Order custom drinks and cheers to a day well spent. Reserve your own magical night out at The Americana at Brand (click here). VIP packages available.